Pro3rd has over 50 different lower thirds to choose from. With so many styles, you can easily find the one that fits your project’s design. Introduce people, characters, settings, and events elegantly with our beautifully designed and customizable lower thirds package. Pro3rd comes 6 different ways to animate your lower third. 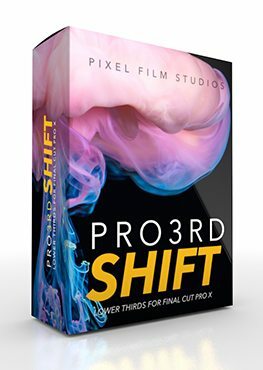 Pro3rds has over 50 different lower thirds to choose from. With so many styles, you can easily find the one that fits your project’s design. Introduce people, characters, settings, and events elegantly with our beautifully designed and customizable lower thirds package. Animate the text and lower thirds in 6 different ways. Mix and match the different intro/outro animations to achieve the look you desire. Slide, fade, rotate, and scale to your liking. PRO3RD also allows you to choose the way the lower third moves between the intro and outro in a simple drop down menu. Each of Pro3rd designs are intricately made. Choose from clean and simplistic corporate ready lower-thirds, to edgier designs that are more suited for sports. Change the colors, add a border, change the text blend mode, and check the additive blend button to create a brighter look. 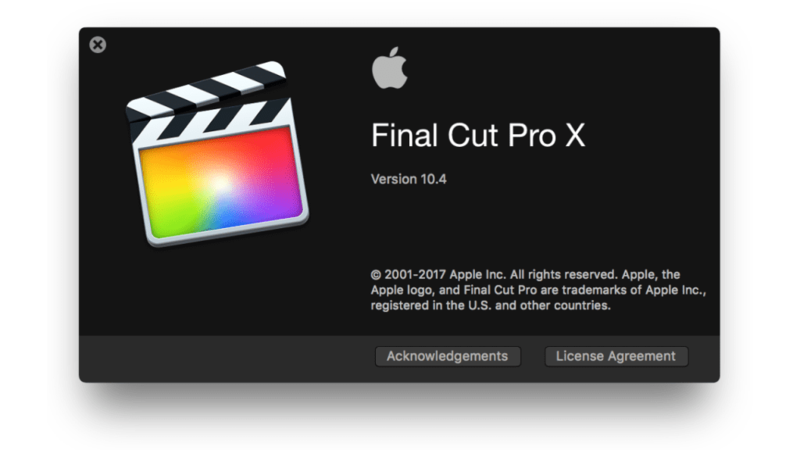 Pro3rd is made to be customizable in Final Cut Pro X. 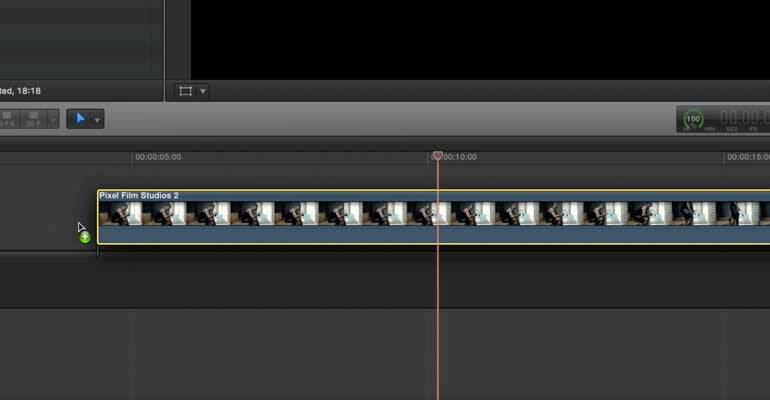 Simply drag the a lower third in the timeline and look under published parameters in FCPX. You can easily change the colors, text, blend modes, and animations with the click of a mouse. Tweaking the look of your lower third has never been made so easy! 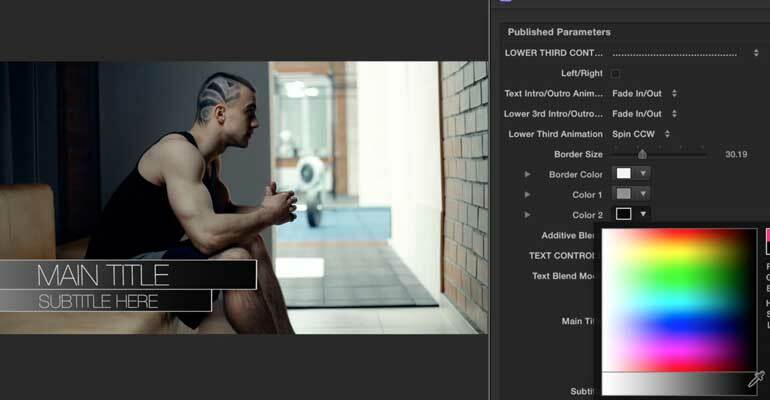 Learn how to create and customize your very own lower thirds with the Pro3RD™ Volume 1 Lesson. 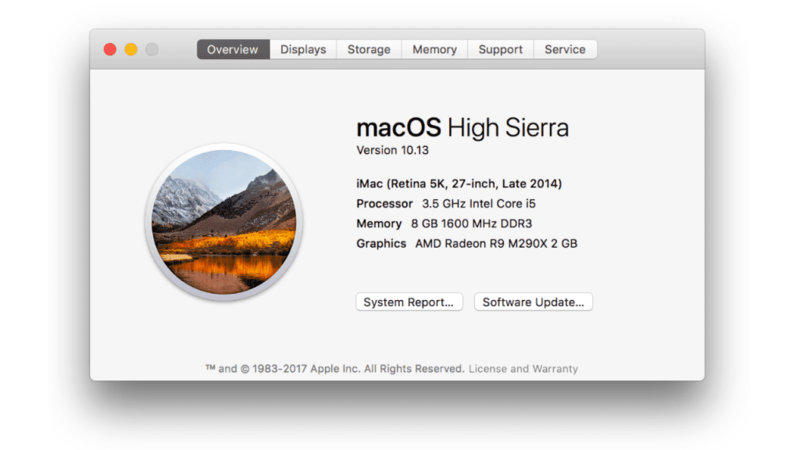 Let’s begin by selecting our media from the FCPX Media library and dragging it to the timeline. Then locate Pro3rd in the titles library. Browse through the lower third presets. 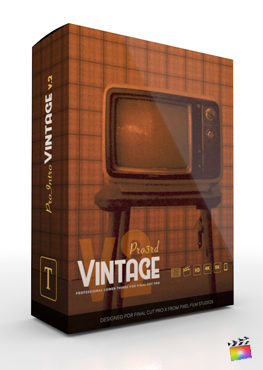 For this example we will be using the style 43 preset. Drag and drop the preset over top of your media. Select the preset adjustment layer and go to the Inspector Window. First you have the option of having your lower thirds animate in on the left or right hand side of the screen. You can do this simply checking or unchecking the left right checkbox. Next you can choose how you want the text intro and outro animate. After choosing an intro and outro animation go on to selecting a lower third intro and outro animation. Then go on to selecting a Lower Third Animation. This animation effects the entire Lower Third. Underneath you can adjust the border size as well as choose a border and background colors. You also have the option to put an additive blend mode on top of your background. Once you have those controls set you can then start altering the text. 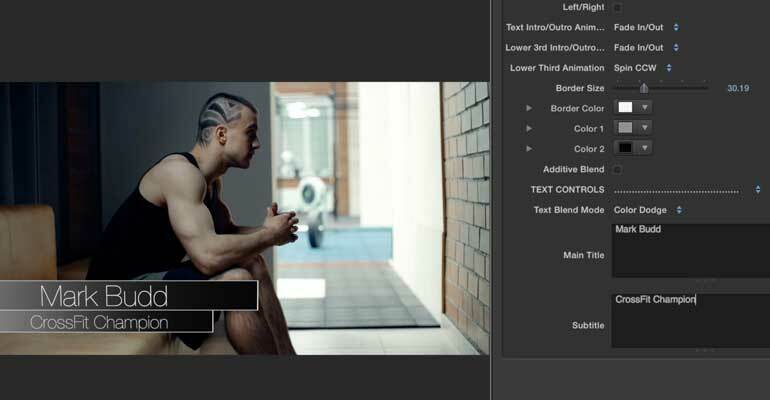 Begin by choosing a Text Blend Mode, Then start filling the main title and subtitle text.